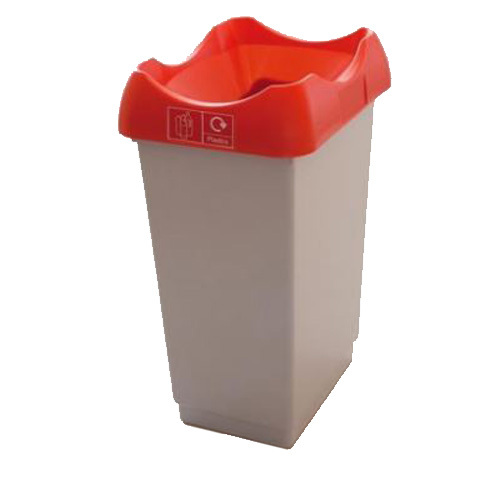 Ideal in locations such as schools, offices and public buildings, these plastic waste bins offer an easy solution for segregating recycling materials and general waste. 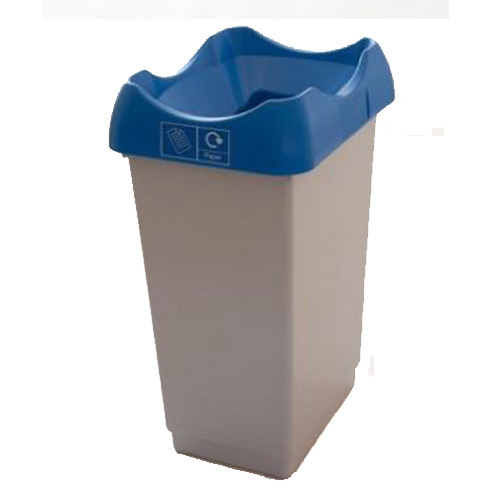 The construction material is commercial grade plastic which is wipeable and easy-to-clean. 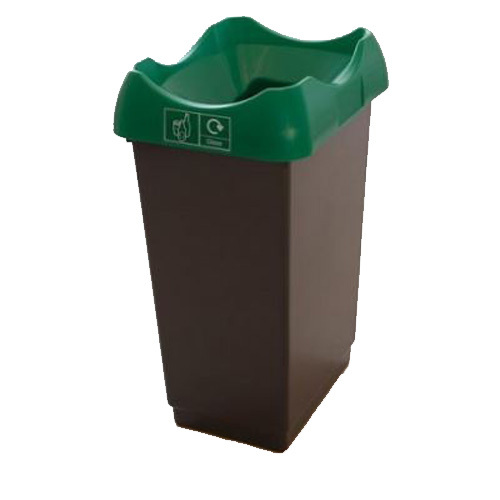 The base of the bin is available in dark grey or light grey. 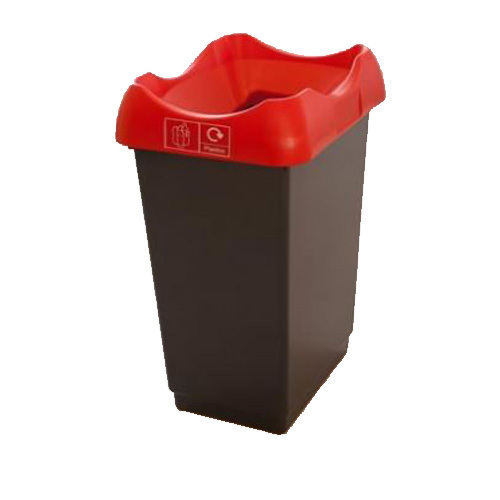 The bin itself weighs only 1.45kg, allowing it to be easily picked up and moved. 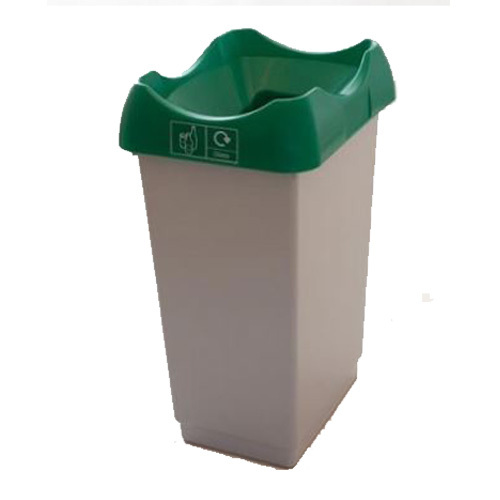 The recycling artwork available helps illustrate which recycling / waste stream is suitable for which bin. 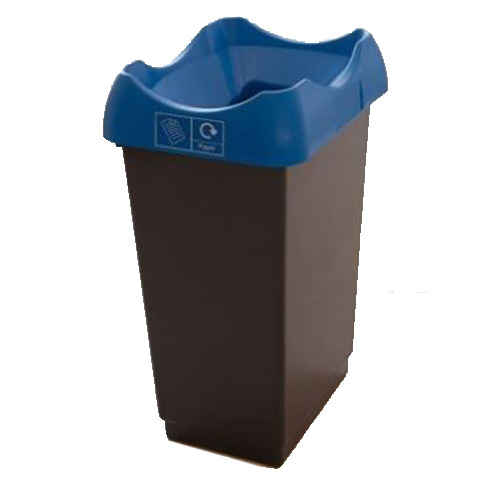 This is particularly helpful when multiple bins are used to create a recycling station. 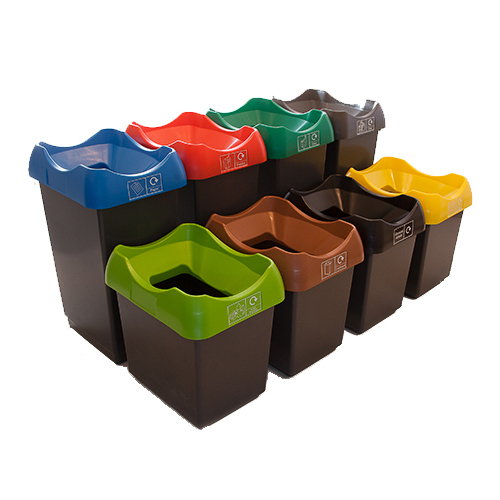 Create your own recycling station with these plastic waste bins. 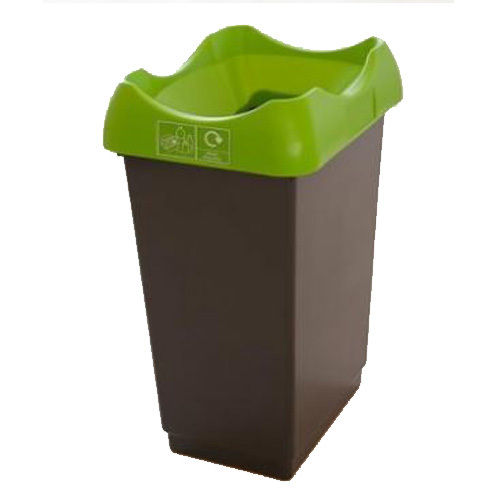 Simply select the lid and base colour of your choice and choose an optional graphic, then click 'add to basket'. 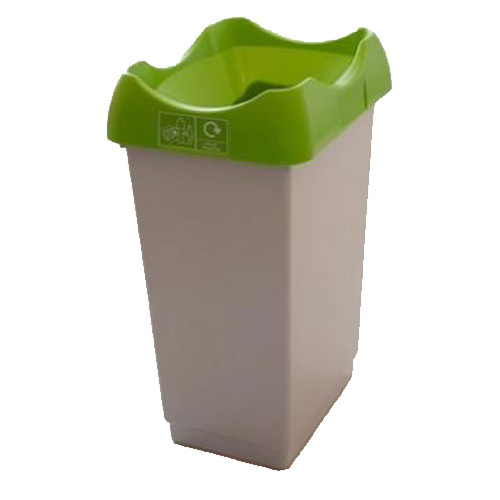 In your basket, click the green 'Customisable Plastic Waste Bin - 50 Litres' link. This will return you to the product page where you can start another order. 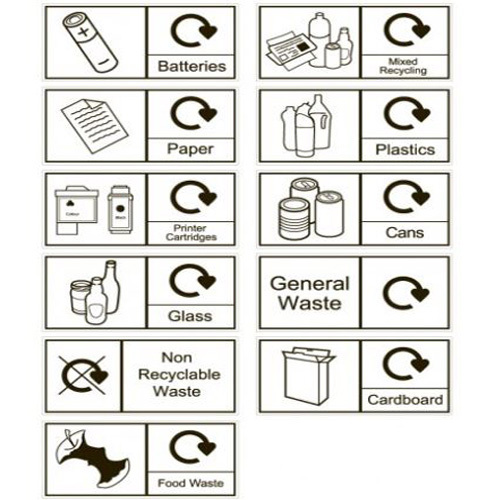 Repeat this process until you have your required number of bins to create your desired recycling station.